Please select the city to find out more. Canada's Restoration Services offers local water & flood damage repair, mold removal/remediation, asbestos removal/abatement, fire/smoke damage repair services and much more. Canada's Restoration Services has been a leader in the restoration industry for over 10 years. We specialize in commercial and residential services, including mold inspections and mold remediation, asbestos testing and asbestos removal, emergency water damages, fire and smoke damage and reconstruction in the Greater Toronto Area, Ottawa, Montreal, Edmonton, Calgary, and Vancouver. 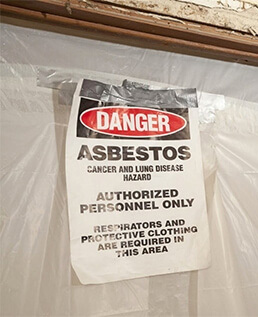 Inquiring about asbestos removal costs, mold removal costs or water damage costs? You can also find out more by giving one of our experts a call at 1-888-551-0514. Watch our Toronto General Manager on Canadian morning news and entertainment show Breakfast Television discuss flood damage, flood restoration in your home or business and how we deal with your insurance company. 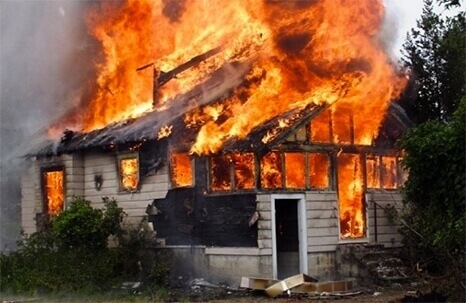 We also discuss tips on how to mitigate losses and prevent additional damages from occurring. Rated 9.7 on HomeStars from 2012 - 2019 with over 500 reviews! Preferred contractor of TV famous Mike Holmes from Makes it Right. Mike Holmes is North America's most trusted contractor. After performing mold remediation and asbestos remediation projects alongside Holmes, Canada's Restoration Services has become Holmes' preferred vendor. 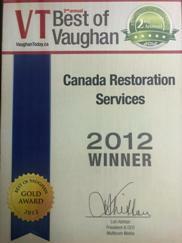 Canada's Restoration Services has been awarded Canada's top restoration company in 2012 and 2013. With over 10,000 jobs completed nationwide, Canada's Restoration Services has quickly become Canada's most trusted company for mold removal, asbestos removal, water damage, fire and smoke damage, as well as reconstruction. We are excited to announce that Canada's Restoration Services is now a member of ComplyWorks and Contractor Connection. ComplyWorks is a nationwide company that helps employers manage the compliance of their many contractors and jobsites. Being a member of this program guarantees that Canada's Restoration Services is an IICRC certified company and is fully licensed and compliant with the Ontario & Alberta safety regulations. 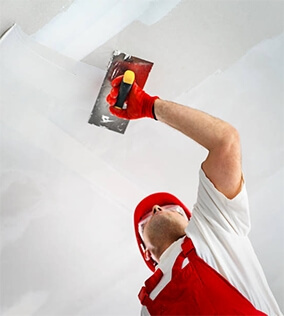 Contractor Connection is a reputable North American organization that enlists their trusted restoration companies in a network for businesses to choose from. Canada's Restoration Services is a proud member of Contractor Connection and has worked on hundreds of projects involving many household name corporations. Our head office is located in Toronto, Ontario. We proudly serve all of the Greater Toronto Area, as well as Montreal, Ottawa, Calgary, Edmonton, and Vancouver areas. 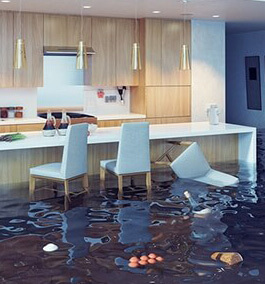 Mold removal and water damage emergency in Toronto, London, Montreal, Ottawa, Edmonton and Calgary from Canada's Restoration Services™. Mold removal, water damage emergency and restoration, air quality testing, smoke and fire damage repair.